Universal, 1941. Directed by Edward Cline. Camera: Jerome Ash. With W.C. Fields, Gloria Jean, Leon Errol, Billy Lenhart, Kenneth Brown, Margaret Dumont, Susan Miller, Franklin Pangborn, Mona Barrie, Charles Lang, Anne Nagel, Nell O'Day, Irving Bacon, Jody Gilbert, Minerva Urecal, Emmett Vogan, Carlotta Monti, Claud Allister, Frank Austin, Leon Belasco, Eddie Bruce, Irene Coleman, Kay Deslys. The Great Man goes to Esoteric Studios for a story conference, but has trouble getting there. Two candid youngsters, Butch and Buddy, inform him his latest picture is a "Buptkie," a husky gent knocks Fields into the shrubbery for eyeing the gent's girl, and a waitress drops ice water down the comedian's neck. Fields describes a story to his producer, with little success. Wandering out, he finds his niece, Gloria Jean, playing in a shooting gallery owned by Leon Errol, father of Butch and Buddy. Gloria's mother, Madame Gorgeous, is killed in a trapeze fall while working in a circus picture. 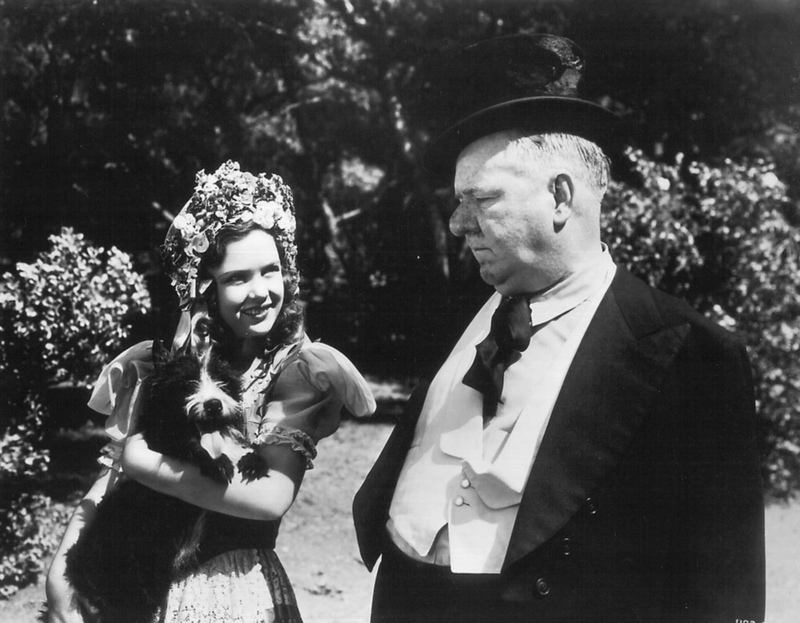 Fields, becoming the youngster's guardian, leaves with her by airplane for Mexico where he plans to sell wooden nutmegs to members of a Russian colony there. Fields drops a bottle out of the plane. In trying to recapture it he falls, landing on a mountaintop where live Mrs. Hemogloben, a man-eater, and her pretty daughter, Ouliotta Hemogloben. He teaches Ouliotta a kissing game, but hastily flees when Mrs. Hemogloben wants to play, too. At the Russian colony Fields is rejoined by Gloria; he also meets Errol, Butch and Buddy, who are there ahead of him selling wooden nutmegs. Learning from Peter Carson, an American engineer, that Mrs. Hemogloben is wealthy, Fields decides to return to the mountain and woo her. Carson precedes Fields and woos Ouliotta. Errol likewise precedes Fields and woos Mrs. Hemogloben, so when Fields arrives he has no chance. Dejectedly he withdraws. Then it is discovered that the whole Mexican adventure is the story Fields has been trying to sell to the producer, and which the producer does not buy. 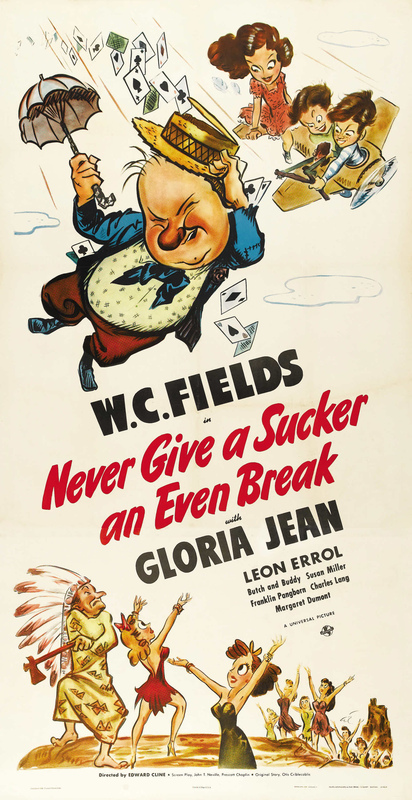 Never Give a Sucker an Even Break is not a movie; it is 70 minutes of photographed vaudeville by polyp-nosed W.C. Fields, assisted by Gloria Jean, Franklin Pangborn, and other stage properties. As such, it is strong drink for cinema addicts who believe that the Great Man can do no wrong, small beer for those who think that even a Fields picture should have a modicum of direction. Sucker has no plot and needs none. It is just Fields trying to peddle a scenario to Esoteric Studios. He reads a scene, then plays it. 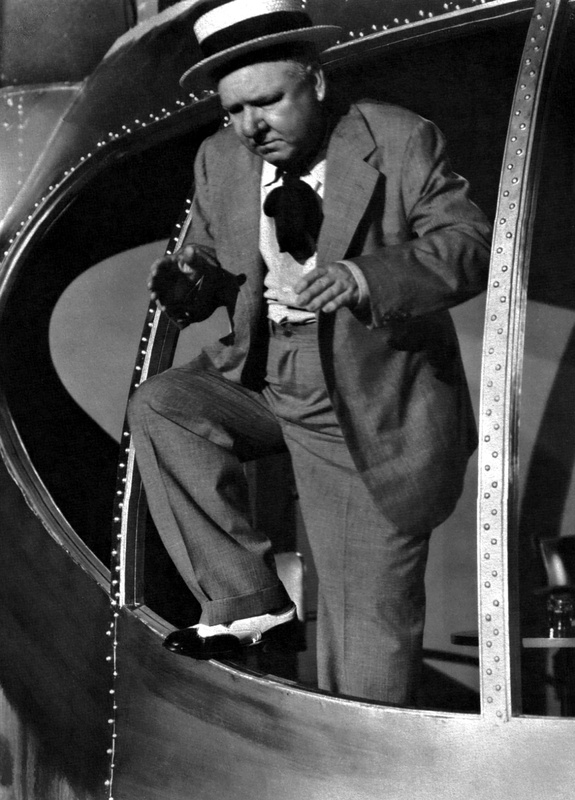 Upshot: a maelstrom of slapstick, song, blackout, episodes, old gags, new gags, confusion. That much of it is truly comic is testimony to the fact that Comedian Fields is one of the funniest men on earth. Whether he is offering a cure for insomnia ("Get plenty of sleep"), refusing a bromo ("couldn't stand the noise"), nasally vocalizing, meticulously blowing the head off an ice cream soda, Fields is a beautifully timed exhibit of mock pomposity, puzzled ineffectualness, subtle understatement and true-blue nonchalance. Now 62, Fields has spent most of his adult life battling babies, dogs, censors, producers, directors, the world in general. From the shape of his latest picture, it is apparent that he has Universal licked. The only round Fields is known to have lost was the production's title: he wanted it called The Great Man. After the present title was selected, the comedian snarled: "What does it matter; they can't get that on a marquee. It will probably boil down to Fields-sucker." 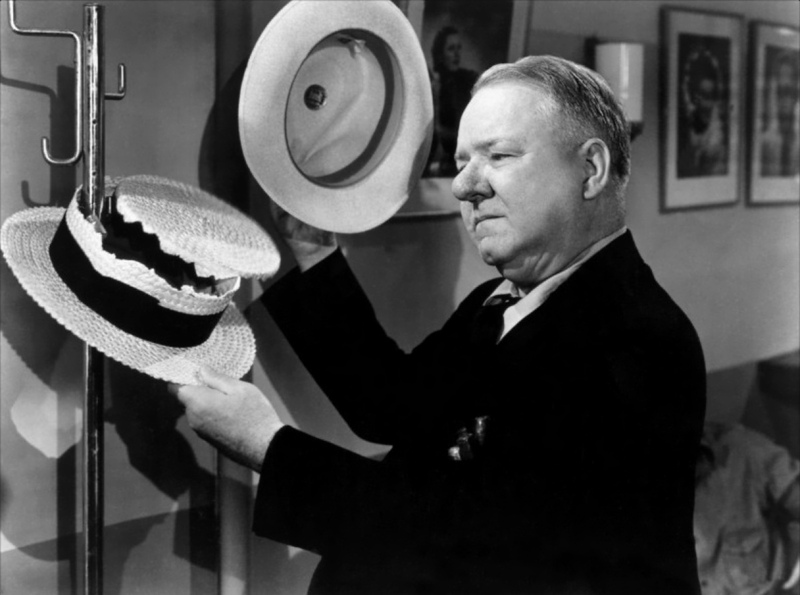 Largely as a result of bickering, Sucker is far from being the kind of picture that only W.C. Fields could turn out. His unique talent needs intelligent direction. It does not need all the props that its owner thinks are a necessity for his performance. 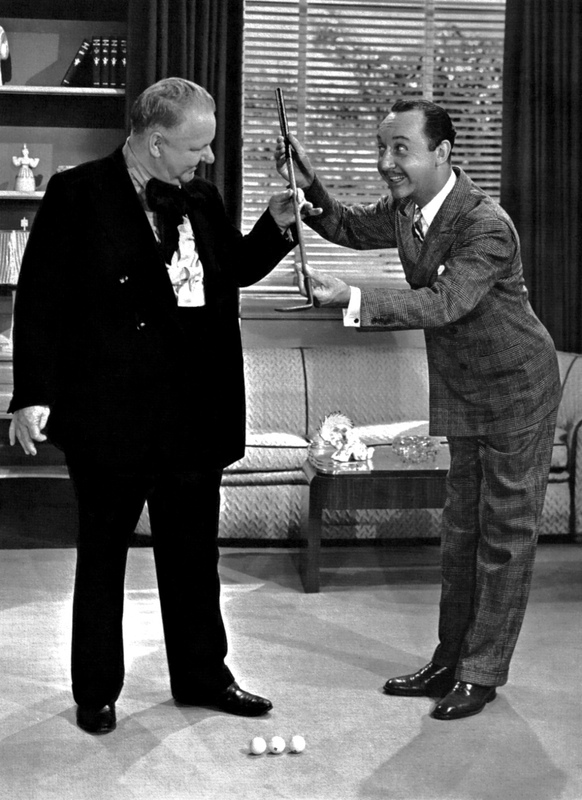 The great comedian can play straight better and more firmly than anyone in the business. 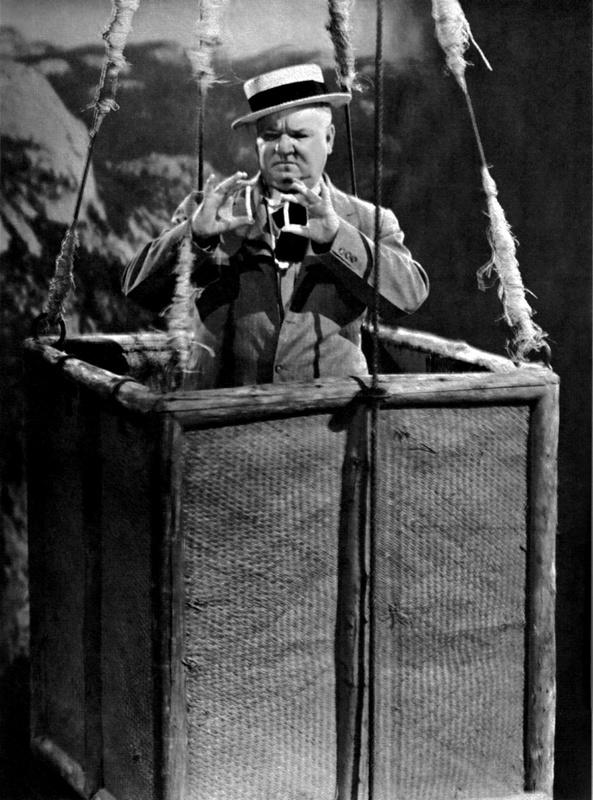 There is nobody who makes bad comedies more funny than W.C. Fields�who is responsible for making them bad in the first place. Never Give a Sucker an Even Break is his newest and written by himself. It should have been about the life among carnival barkers and pitchmen that its title celebrates, or it should have been about something. 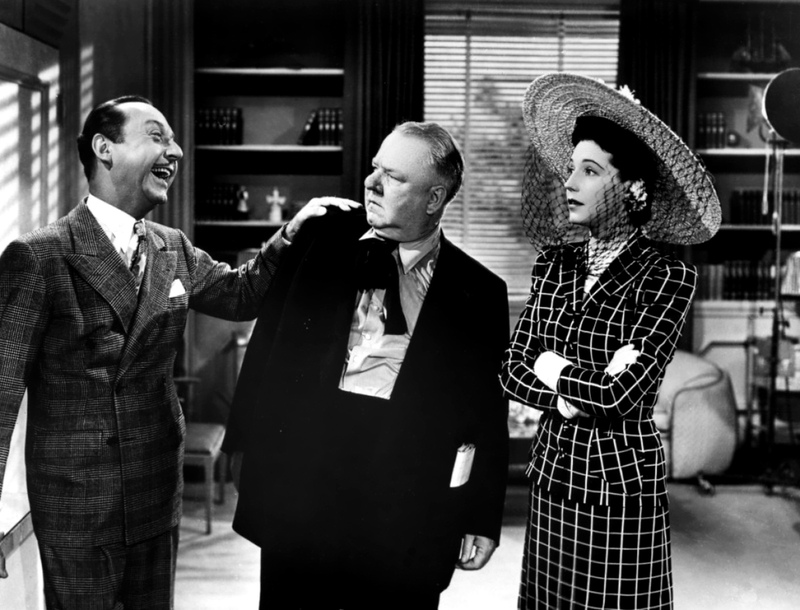 Instead it is just an old-time farce showing Fields as a broken-down movie hack outlining a plot to a producer and acting out the plot through the main part of the picture. 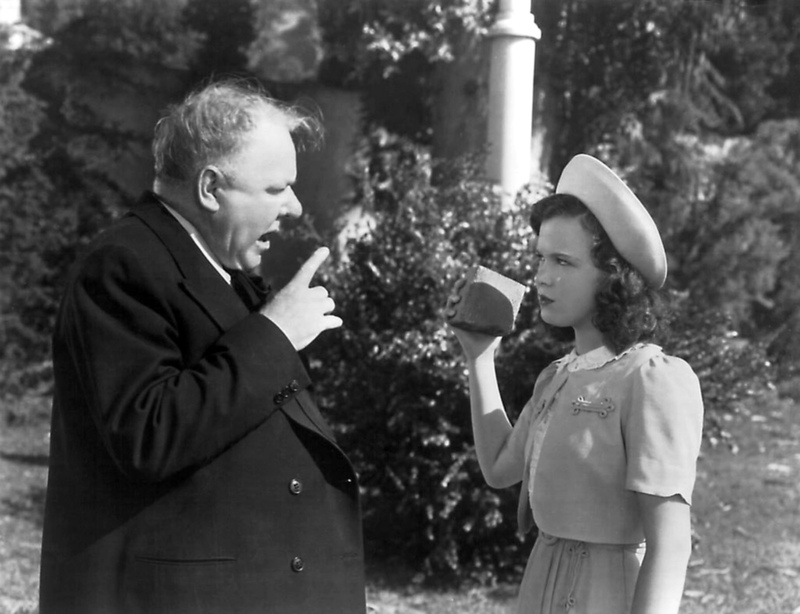 Young Gloria Jean is a sort of Deanna Durbin singer and heart interest; Fields is her uncle and although she is a cute kid I should say it generally serves her right. There are other people scattered through the story, very scattered, and the irony of their situation is that most of what little work they do in the picture leaves you impatient for the solo appearance of the very man responsible for the dull absurdity of the state they find themselves in. However, my sermon on the obsolescence of the movie comedy as a one-man series of turns is beginning to bore me too, and Fields of course has listened to no one since someone told him there wasn't any fire in Chicago. He is one of the natural funny men, against all odds and comers, and you could as soon reform him into pictures as you could get him on a diet of vegetable juices�probably with a result as fatal. Once again disaster is his friend; once again the forces of gravity and public opinion are against him, little recognizing that he is their master, at least of ceremonies. His nose is still red but unbloody, he still finds the rich and awful widow by the middle of the picture, he has still about him that majesty of place and breeding which turns the point of any blade save his own; he is still the gay dog with the old tricks�the business with the feet, the stick, the plug hat, the reflective but sonorous aside, the topper, nasal and triumphant, with which the entire architecture of the forces for order is toppled at least once in every picture. He is usually down but he is never right, and yet there is in him a kind of humor so deeply seated that familiarity becomes somehow a further extension of our delight in this figure which is already an American legend, having built itself up by giving itself away. If there was ever a great clown in this time of changeover from beer and music hall to the universal distribution of radio and films, I would say it was in the person and the character and the undying if corny gusto of Bill Fields, who moved mountains until they fell on him, and then brushed himself off and looked around for more.